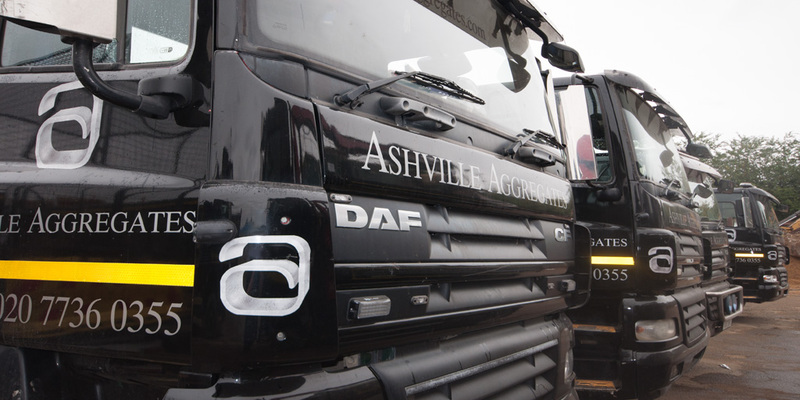 Reliability and responsiveness is vitally important to us here at Ashville no matter how small or large the project you’re undergoing is. We remain in continual contact with all of our clients throughout the process of your order from the moment you make the initial communication to the point you receive your service. Health and safety is something that we take incredibly seriously here at Ashville with all of our staff undertaking academic as well as practical safety training. We also audit our sites regularly internally as well as with external third parties. 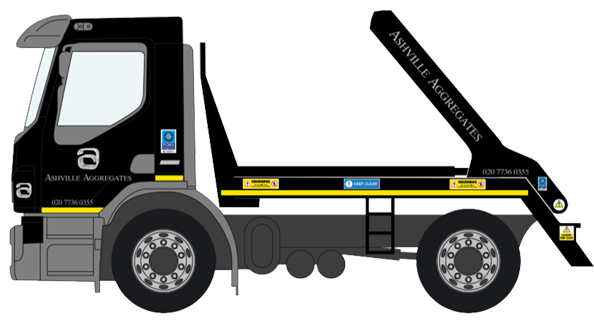 For more information or to book a Skip Hire South Harrow Service, please call us on 020 7736 0355. To show our dedication to continued improvement, we applied and secured FORS Gold Standard (upgrading from Silver) in 2016. We are very proud of this and continue to strive for improvement in all areas.